Southwest Harbor, Maine, is a small town located west of the southern entrance to Somes Sound. 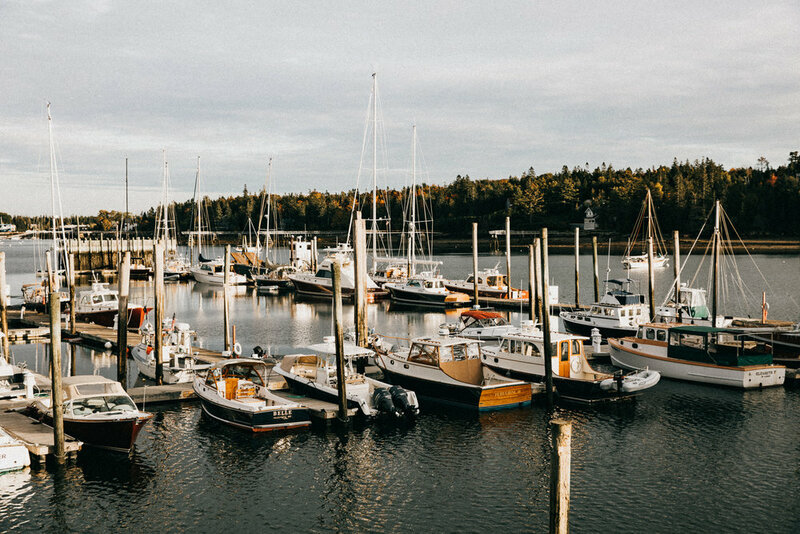 When most travelers think of the coastal sights of Maine, they probably have memories from their time spent here. The crisp fall air carries the scents of fish and nearby pine across the Sound. The squawking from gulls is a constant reminder that their home resides here also, while the distant chime of buoys brings your mind at ease. There is truly something unique about experiencing Southwest Harbor firsthand. The collection of images below were captured during my time here. Feel free to listen to this playlist inspired by the coastline as you take in the sights below.